ProgenyHealth® Achieves HITRUST CSF® Certification and HITRUST Certification of the NIST Cybersecurity Framework to Manage Risk, Improve Security Posture and Meet Compliance Requirements - ProgenyHealth, LLC. 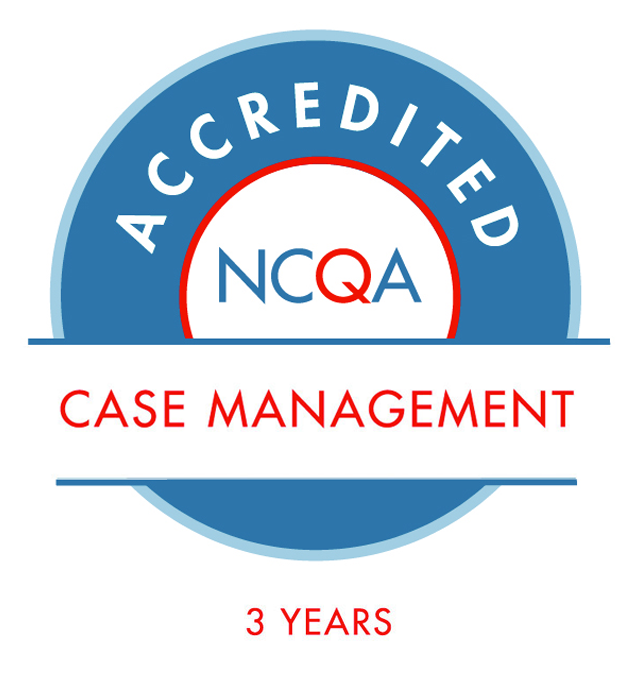 Plymouth Meeting, PA, February 5, 2019 – ProgenyHealth, the only national company dedicated exclusively to NICU utilization management and case management solutions, today announced their Baby Trax® file server and workstations have earned Certified status for information security by HITRUST. HITRUST CSF Certified status demonstrates that the organization’s Baby Trax system has met key regulatory requirements and industry-defined requirements and is appropriately managing risk. This achievement places ProgenyHealth in an elite group of organizations worldwide that have earned this certification. By including federal and state regulations, standards and frameworks, and incorporating a risk-based approach, the HITRUST CSF helps organizations address these challenges through a comprehensive and flexible framework of prescriptive and scalable security controls. “HITRUST has been working with the industry to ensure the appropriate information protection requirements are met when sensitive information is accessed or stored in a cloud environment. By taking the steps necessary to obtain HITRUST CSF Certified status, ProgenyHealth is distinguished as an organization that people can count on to keep their information safe,” said Ken Vander Wal, Chief Compliance Officer, HITRUST. 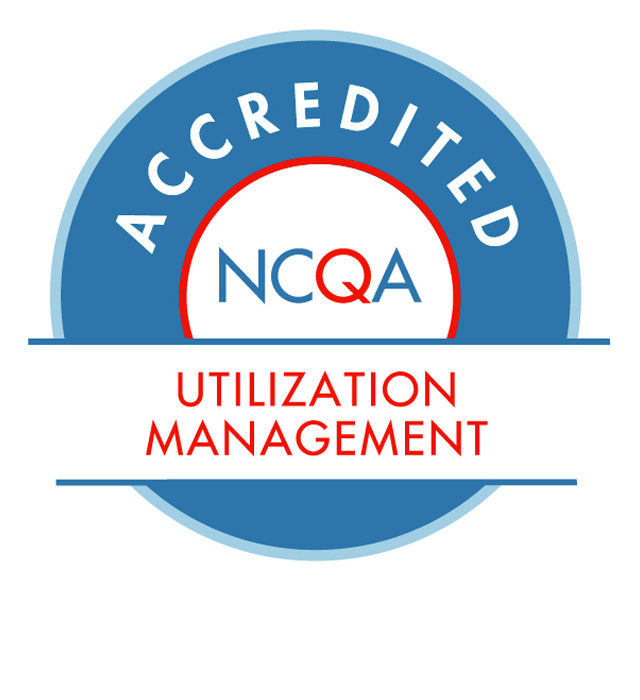 ProgenyHealth is the only national company dedicated exclusively to NICU utilization management and case management. Our team takes a holistic approach to working with plans, providers, and families throughout the NICU baby’s First Year of Life. ProgenyHealth’s neonatologists, NICU nurses, pediatric nurses, and social workers work collaboratively with providers to ensure health care services follow evidence-based best practices and are medically necessary. Families become active participants in the health care decision making process by working closely with the ProgenyHealth clinical team.